– The panoramic terrace and the church of Santa Maria dating back to the 15th century but probably originating in the late Roman period. 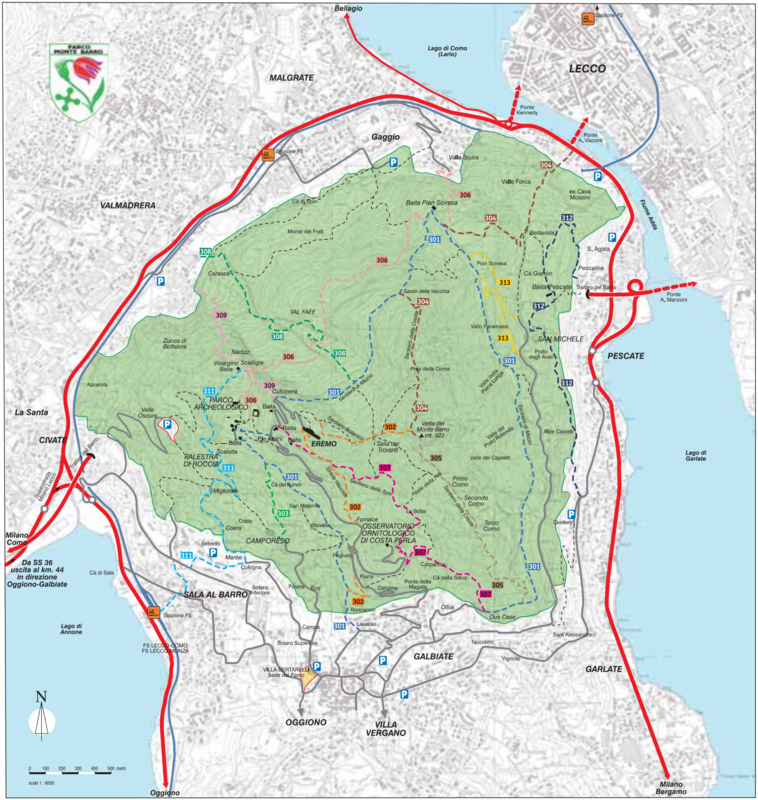 The park offers a unique chance to discover different aspects of a protected area in a Pre-Alpine environment of great importance, only a short distance away from the main cities in Lombardy. environment through responsible behaviour. 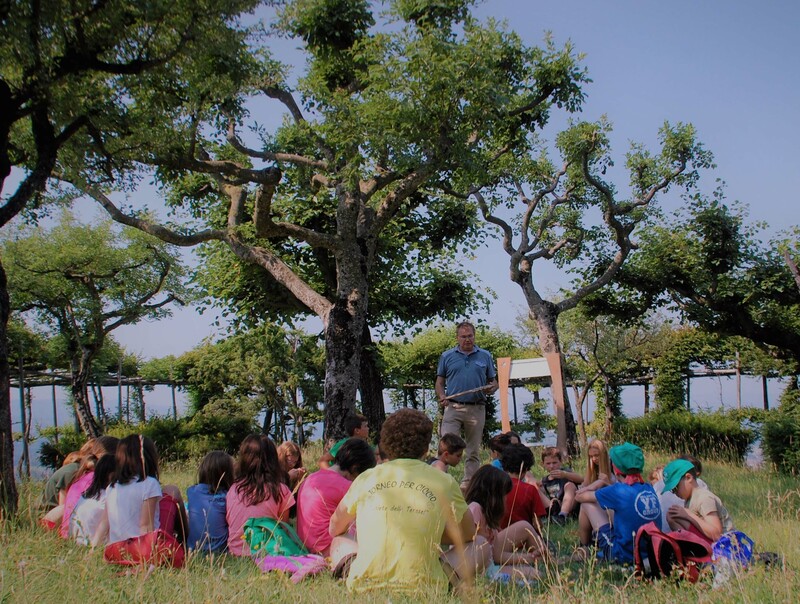 The educational programme of the Park is managed by Cooperativa Eliante, which follows the educational methodology adopted by WWF Italy. The activities are carried out by teachers, naturalistic guides, tour guides and experts with years of experience in the territory. 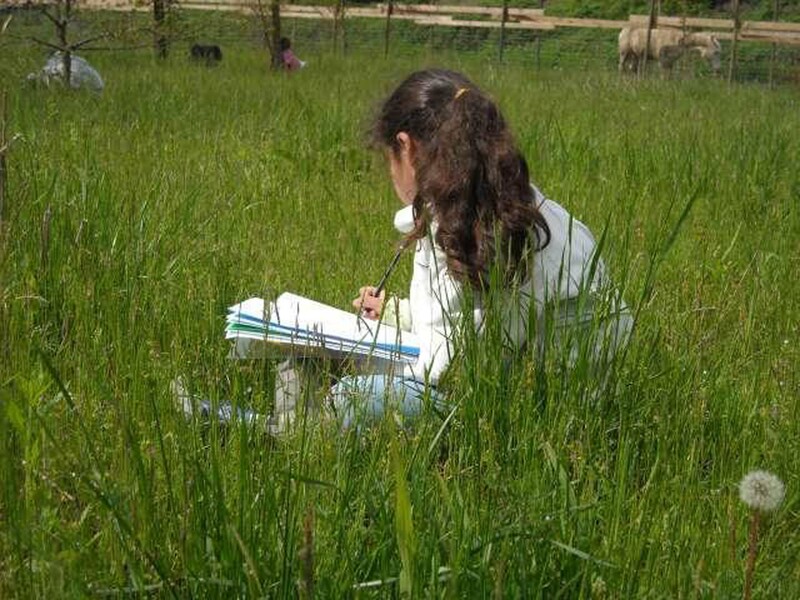 The proposals range from educational camps and environmental, archaeological and ethnographic workshops to nature trails for schools and families. 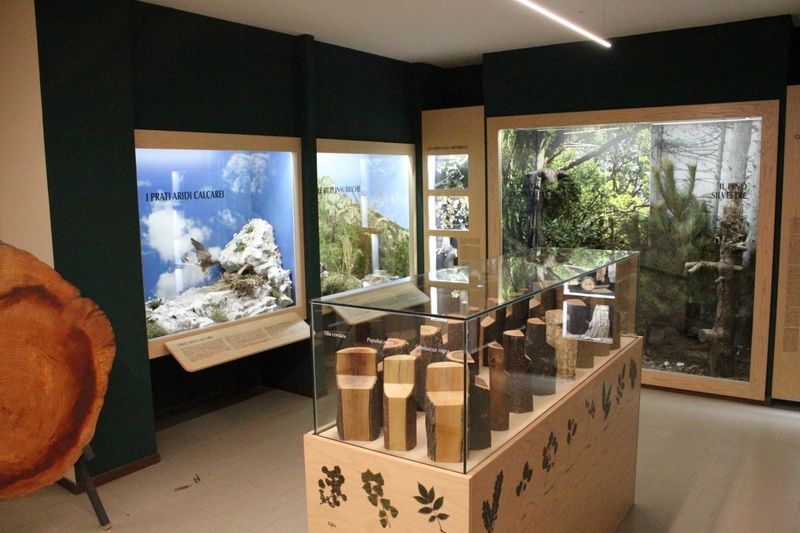 These include classroom interventions (on request), excursions and practical activities in the nature and in the various facilities of the Park (Visitor Centre, the two classrooms, the Ornithological Station of Costa Perla, The Archaeological and Ethnographic Museum and the Centre for Autochthonous Flora). 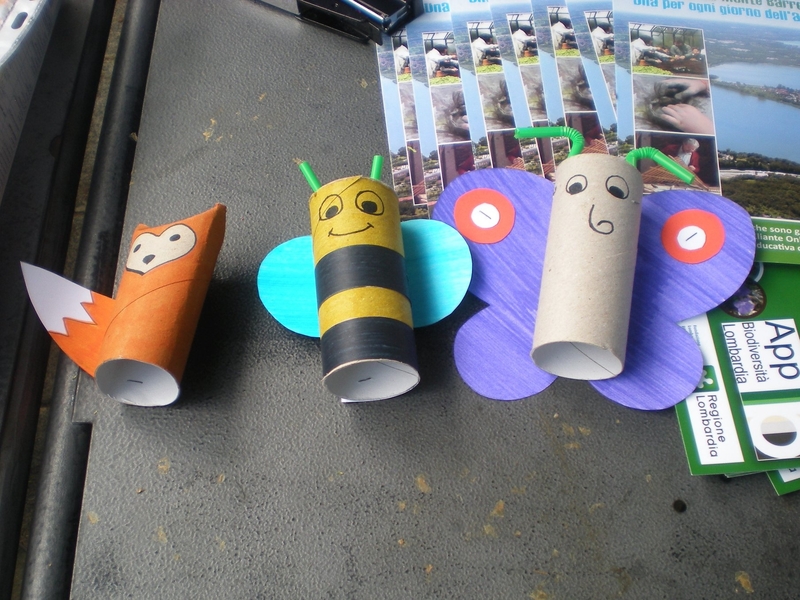 The teachers can participate in training courses and they can also ask for support in designing courses related to environmental issues. 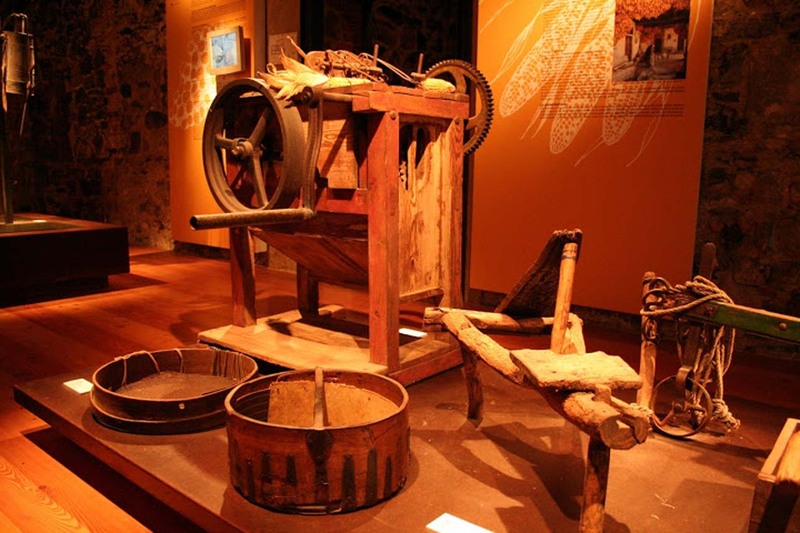 covers a wide range of local activities, from the raising of silkworms,farm work, food and cooking, the rural transport, wine cellars and the use of the pan-flute, which became the symbol of folk music in this area. 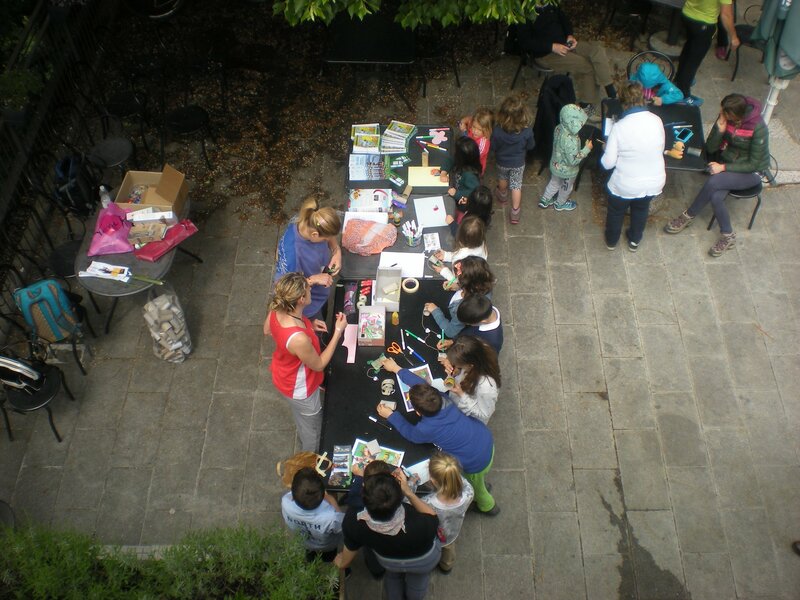 As well as the permanent display, the museum offers temporary exhibitions as well as workshops for schools, conferences and conventions. 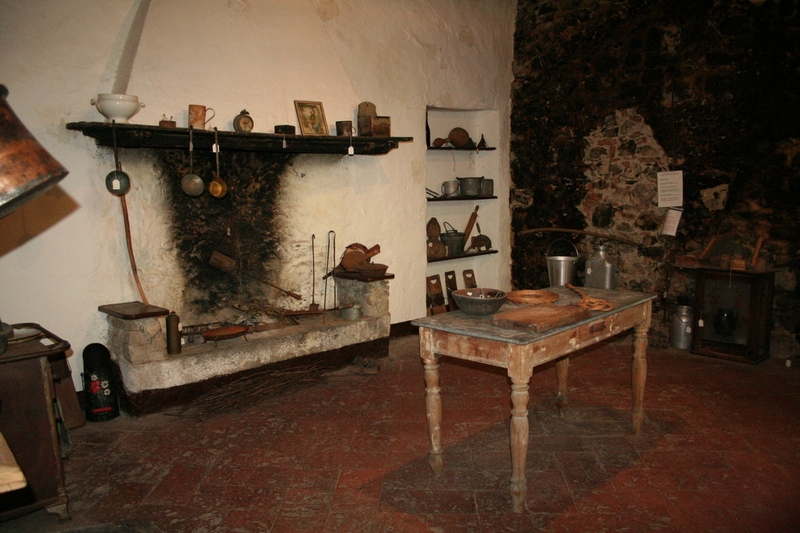 The ‘roccolo’ of Costa Perla, en route to the hermitage of Monte Barro, houses a section devoted to hunting and bird trapping. 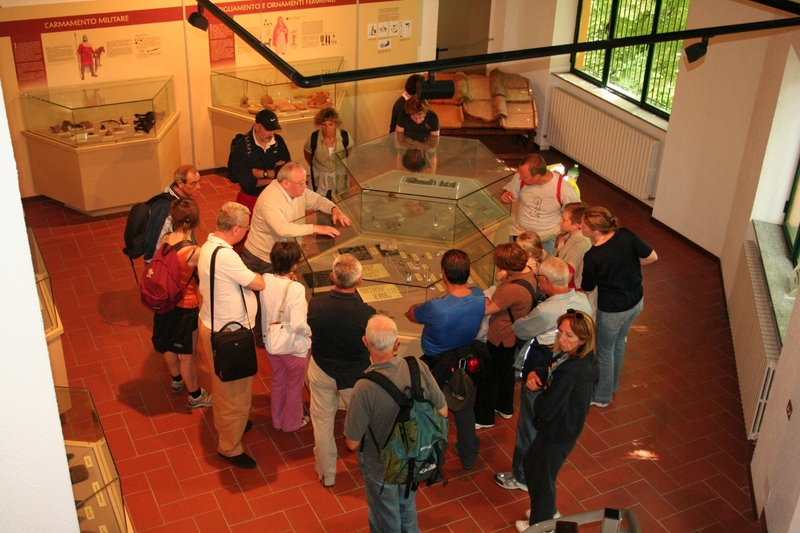 Visitors can take a relaxing walk through the remains of the old Goth settlement (V- VI cent. AD). Along the way, they will find an imposing fortified site built in the late Roman era, which was part of a defensive system set in the foothills to control the territory. It was used by the Ostrogoths and then burnt and abandoned in 540 AD. 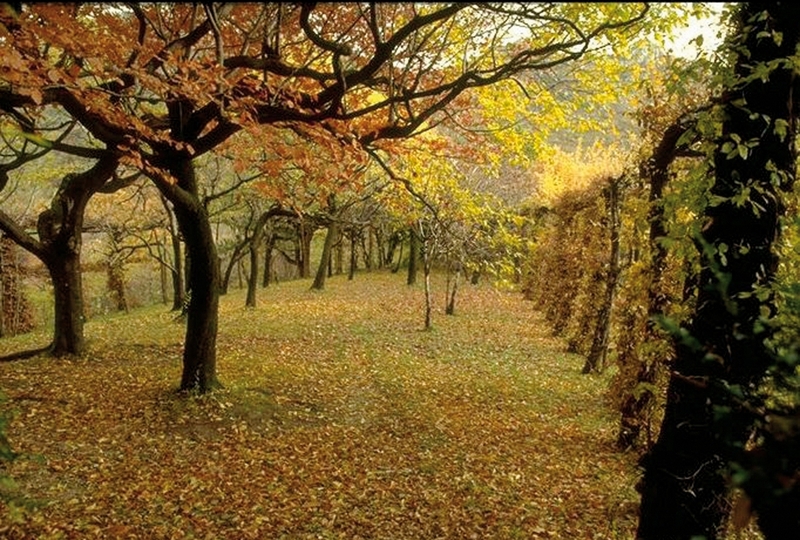 Nowadays, it is possible to walk along the walls and towers just below the hermitage and, further downhill, along the 307 trail, stands the “muraioo” i.e. the old boundary wall with what remains of the watchtowers. 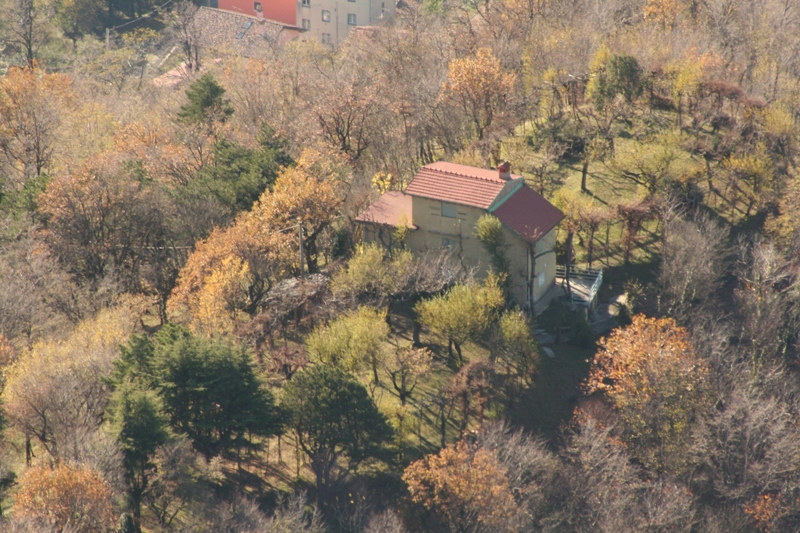 Between 1986 and 1997, the park promoted archaeological research in order to confirm the Middle Age myths that spoke of Monte Barro as an ancient city. The Archaeological Natural Park of Pian di Barra is set on flat terraces around 600 meters above sea level. At the hermitage, next to the Centre for Environmental Education, there is the interesting Archaeological Museum open to the public. 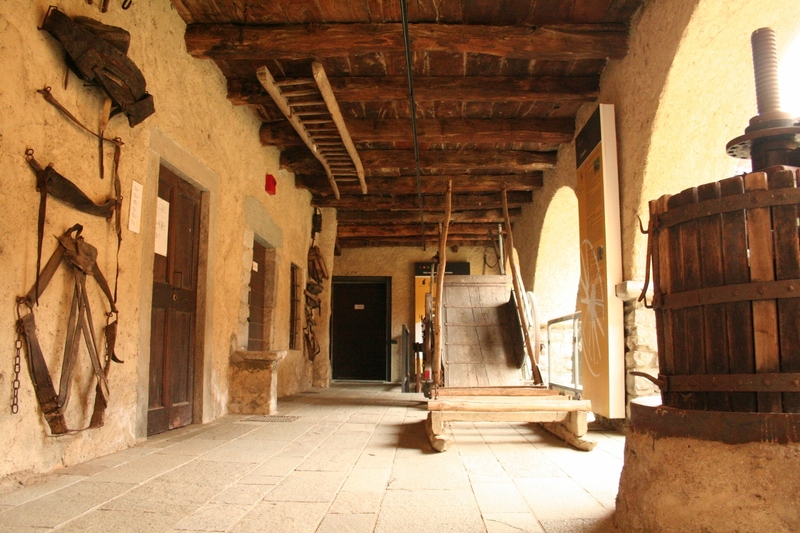 This building holds the findings unearthed during the various excavations of Monte Barro. The regional experimental station of Costa Perla is a large and complex facility built at the beginning of the 20th century for capturing birds. Purchased by the park in 1989, it currently houses scientific and educational activities focused mainly on the study of bird migration. 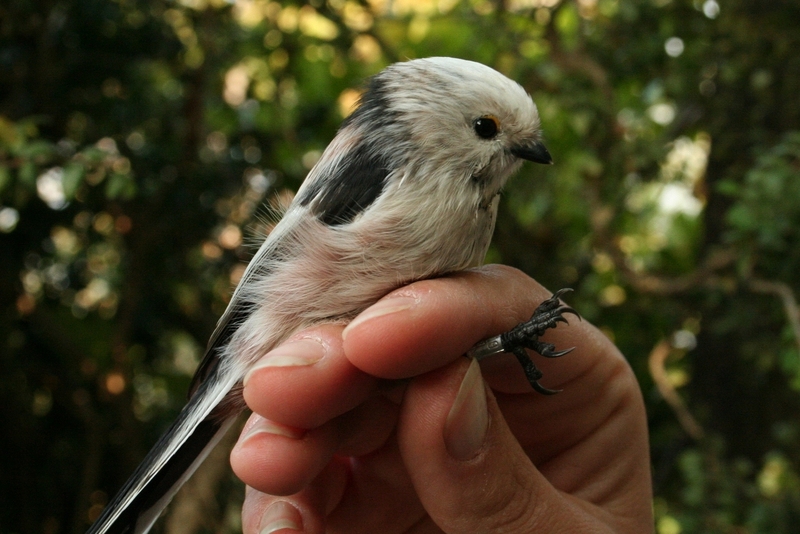 During the bird-ringing season, the facility can be visited by groups and individuals, following the information provided by the Park. 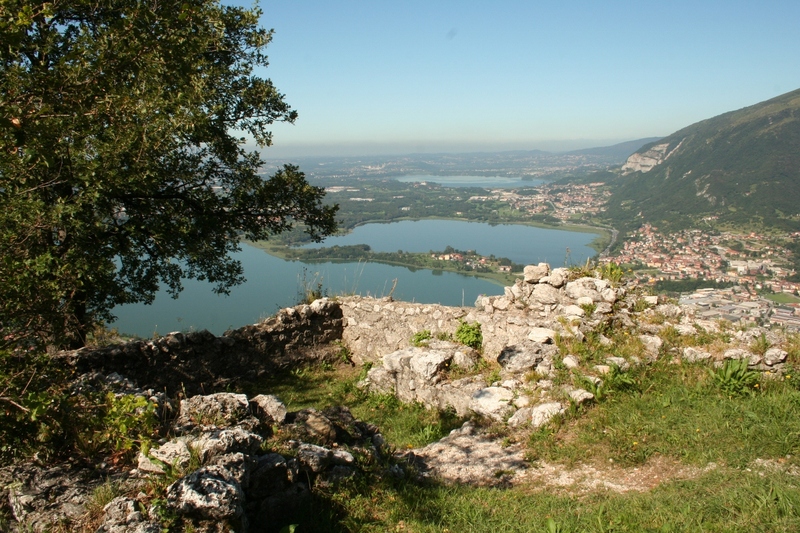 Monte Barro occupies a strategic position in migration routes, due to its location at the axis of lake Como. The rich fauna of invertebrates makes it a perfect supply and resting point for birds crossing the Alps. These movements have been monitored for over a decade from this facility, which has also undertaken systematic investigations on the presence of bird nesting on Monte Barro. Among the most characteristic birds in the Park are the Nightjar (Caprimulgus europaeus), who prefers the prairies, the Black Kite (Milvus migrans), living in the cliffs, and the Screech Owl (Otus scops). 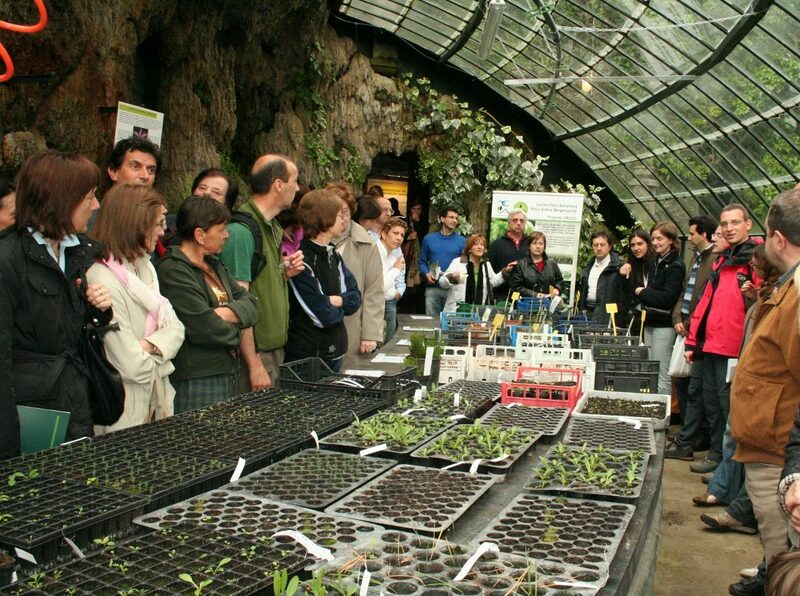 The Centre Autochthonous Flora (CFA) is an experimental station belonging to the Lombardy region. Its main goal is to protect biodiversity, promoting the study of native species in this region and developing techniques for their breeding and reintroduction. – rare and / or threatened species which may be subject to conservation projects. 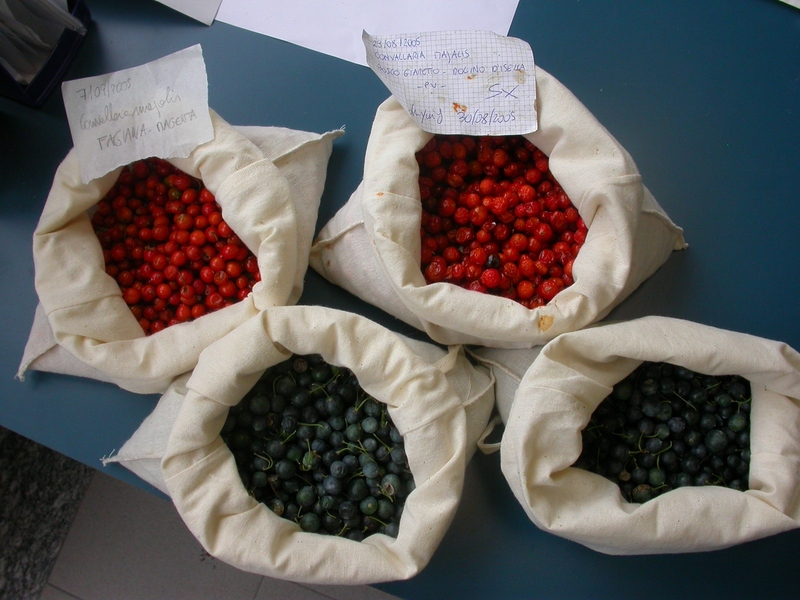 The study and dissemination of plants is done with the help of University researchers and qualified private personnel from the agricultural and horticultural sector. 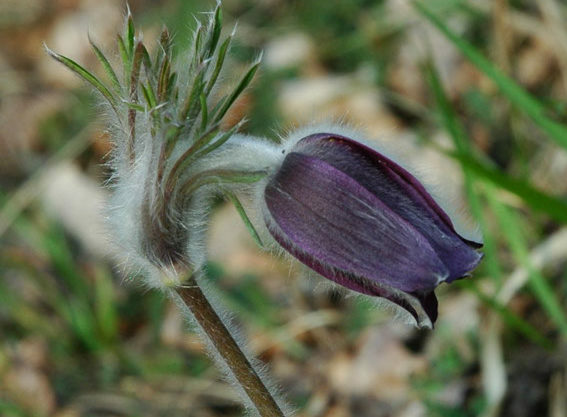 The CFA offers its services to all regionally protected areas, but its potential users are also local entities and individuals interested in environmental restoration, such as the recovery of brownfield sites and quarries. The Camporeso Climbing site is a popular rock-climbing crag equipped with multiple paths. It runs along a succession of structures in slabs and vertical walls, some of them suspended in the air, varying in height from 15 to 30 meters. The rock is generally considered of optimum quality, while the climbing routes are open to a wide variety of styles and levels. There are about 150 routes, with a level of difficulty ranging between 6a and 6c. However, there are many paths below that level, while the tougher routes, ranking from 7a to 7b and up to 8a, are concentrated in the Muro Giallo and the Placconata. Many routes are suitable for a first approach to this sport, even though the use protections must not be underestimated. The best season to enjoy the crag is in spring and in autumn, although it is also popular in the wintertime, depending on wall exposure.